A new photo gallery is now live on our website for the Introduction to Bushcraft course, showing some of the pictures taken by staff and students over this year’s course season. For what seemed like the first time in years, students were lucky enough to have the sun shining over them while pitching their tarps, learning fire-lighting techniques, cooking over the campfire and building their leaf shelters. 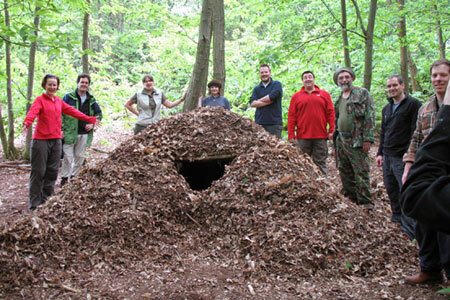 This entry was posted in Bushcraft Courses & Expeditions on July 27, 2010 by Woodlore Team.